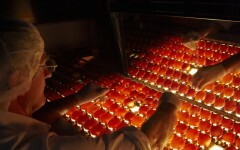 You can view all the videos that are available throughout this website here. 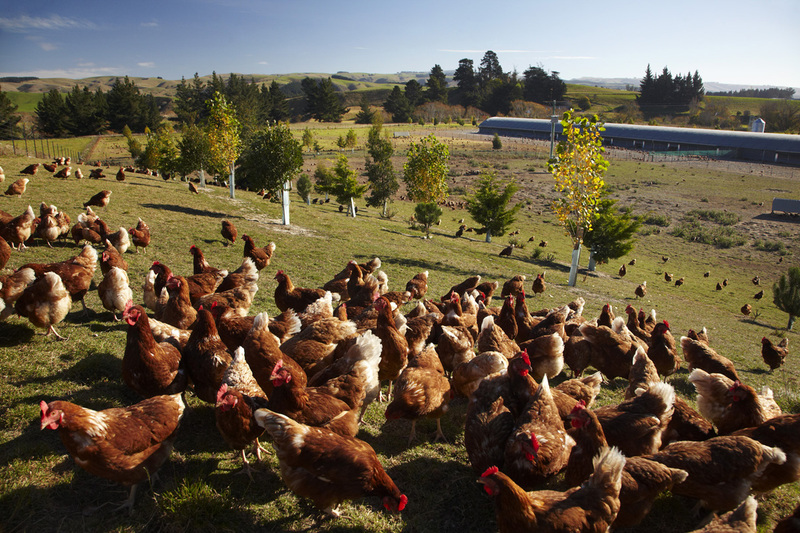 If you’d like a hard copy of one of our videos or other footage of egg farming from our library, please contact us. 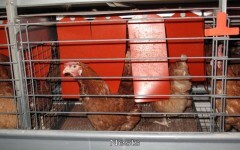 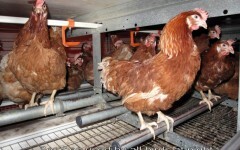 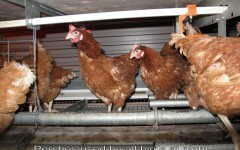 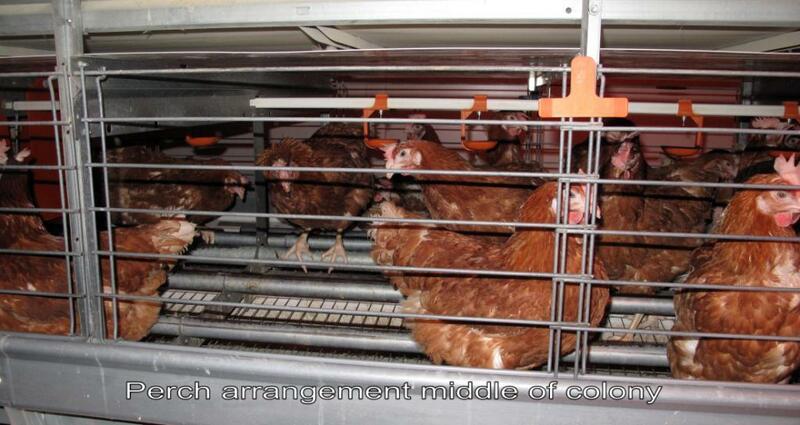 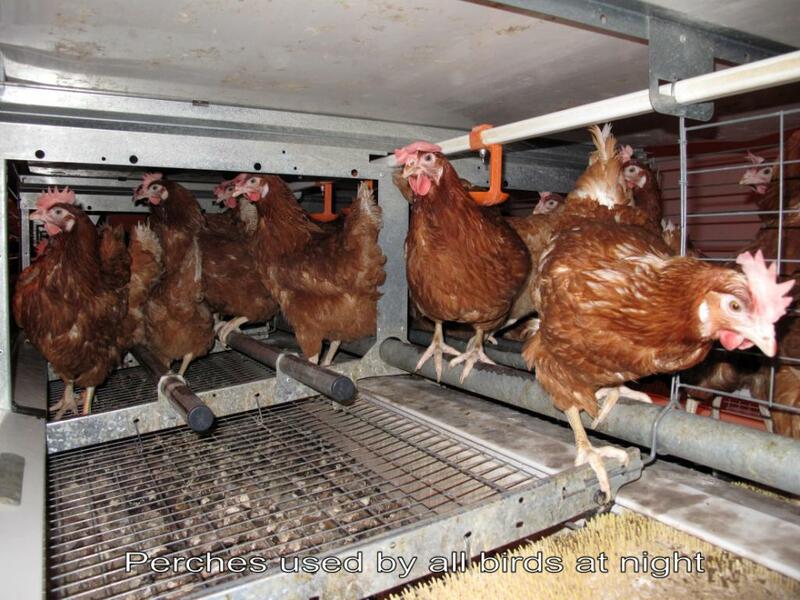 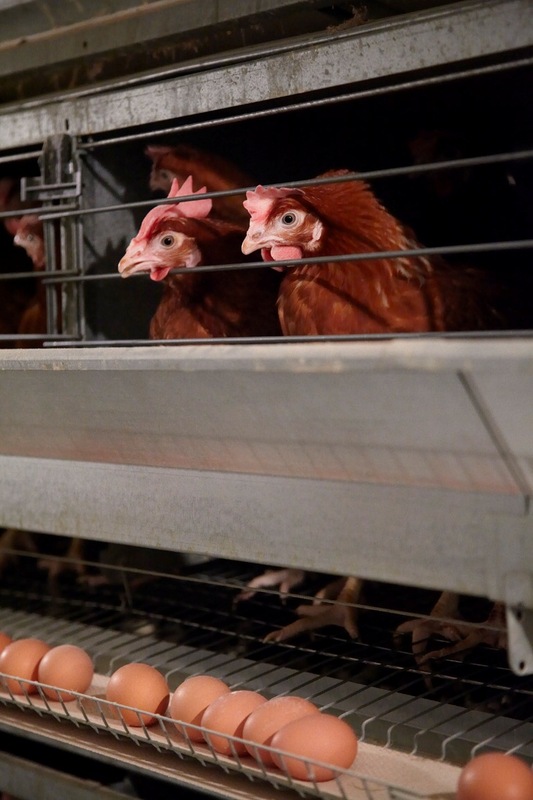 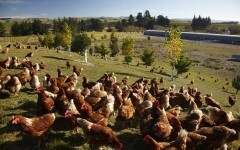 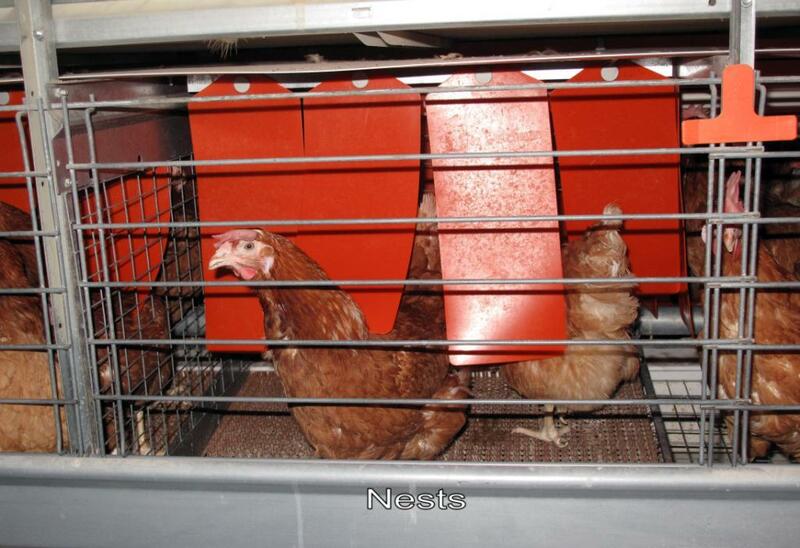 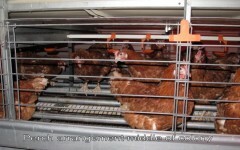 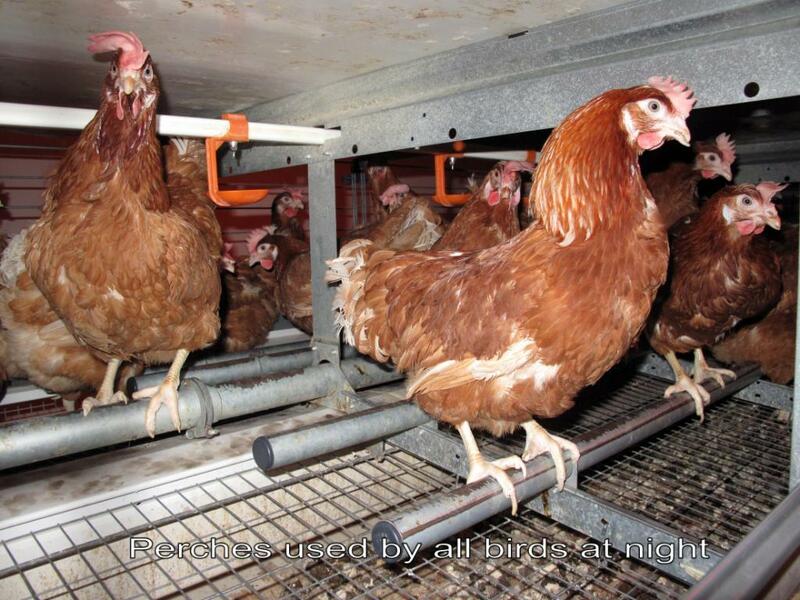 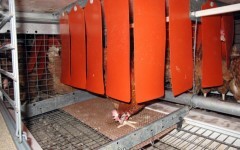 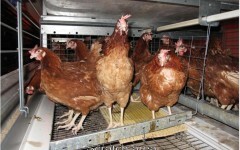 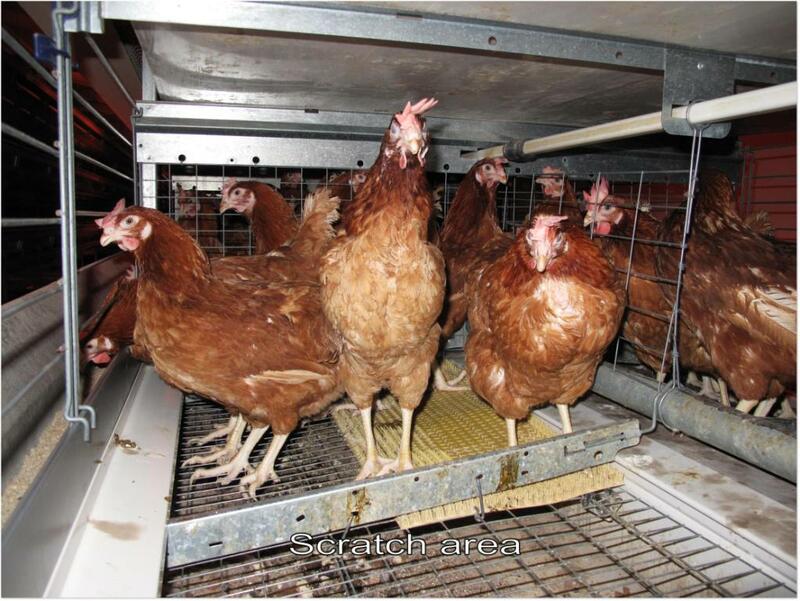 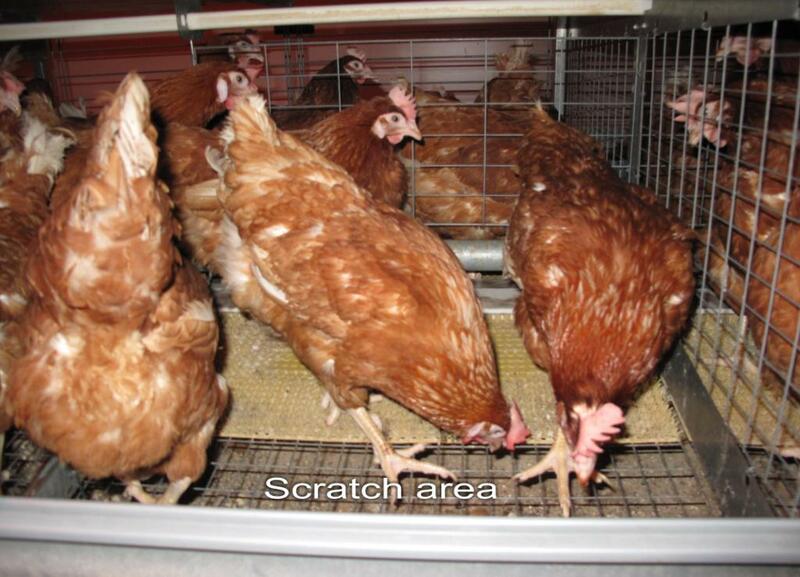 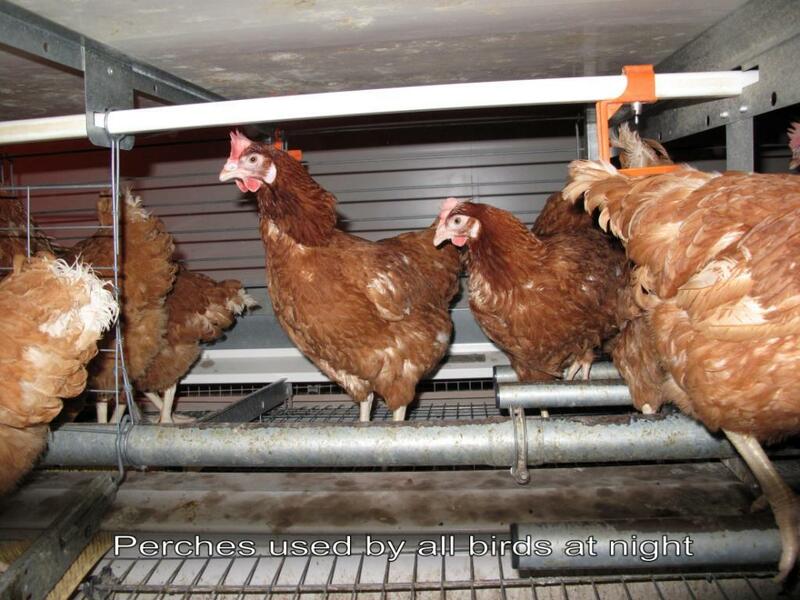 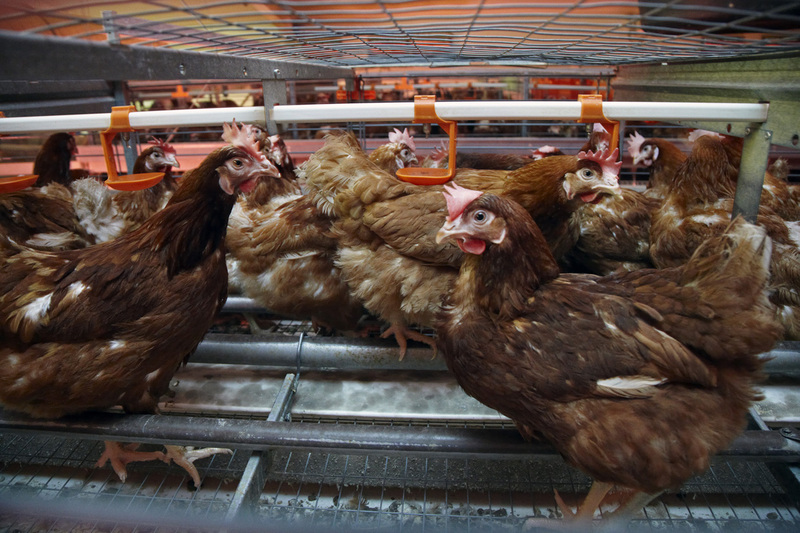 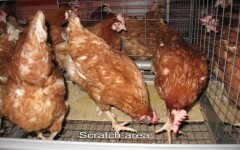 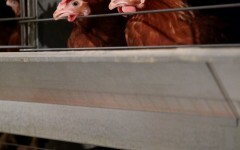 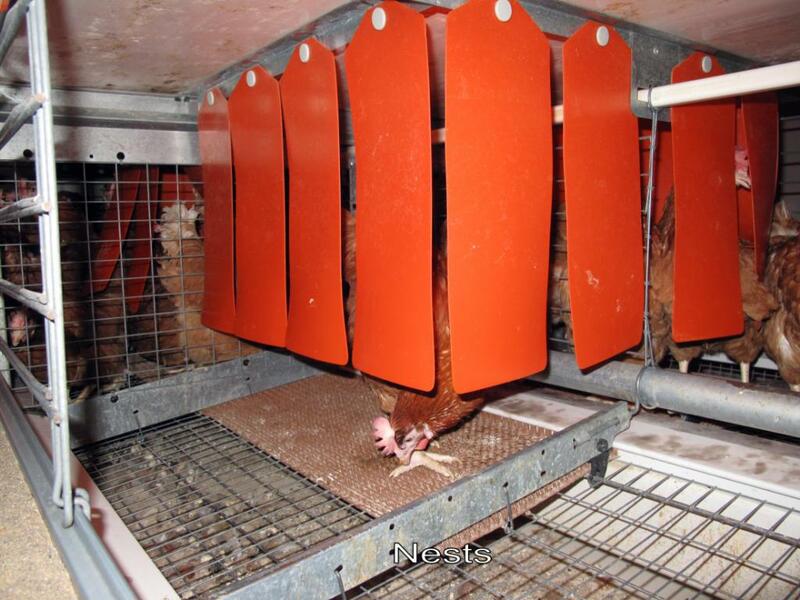 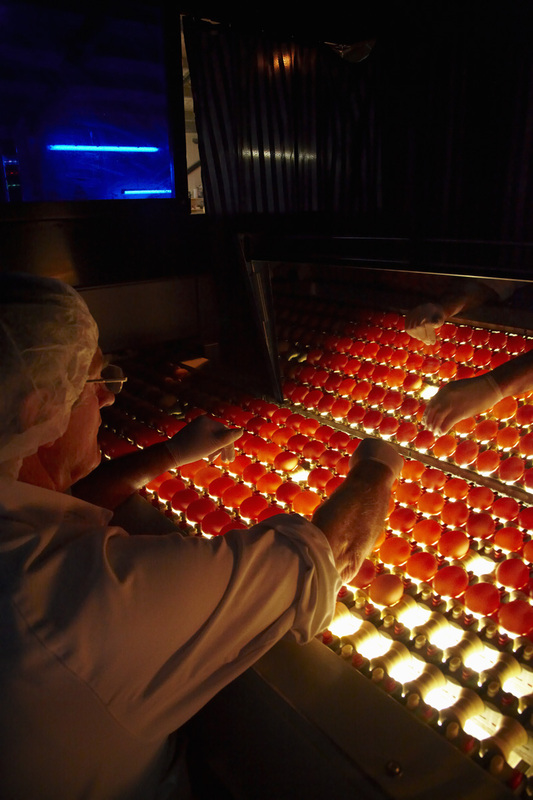 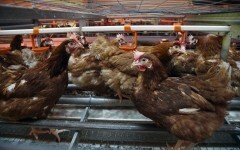 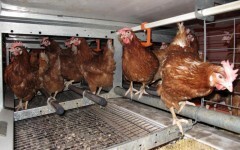 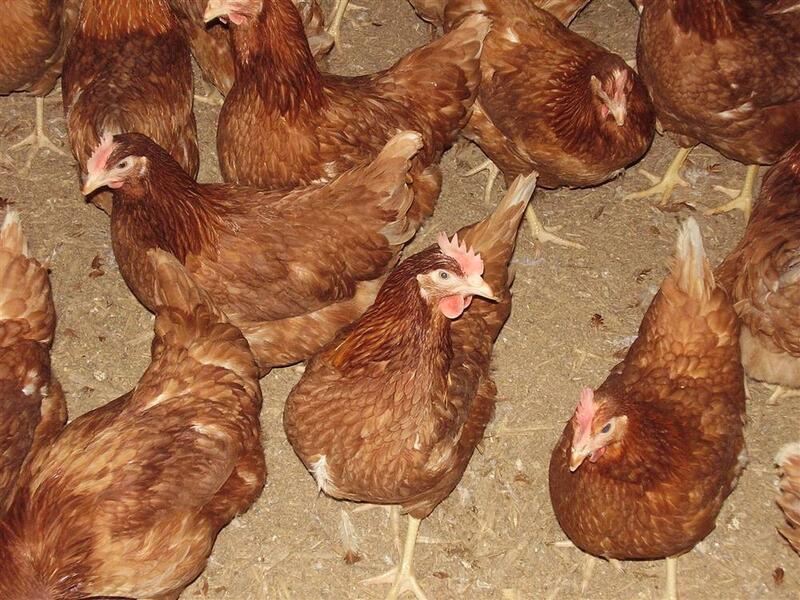 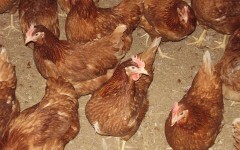 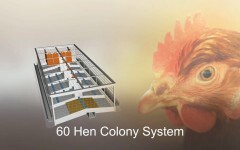 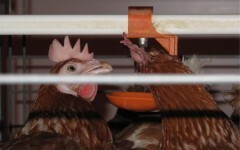 Low resolution images of egg farming are provided throughout this website. 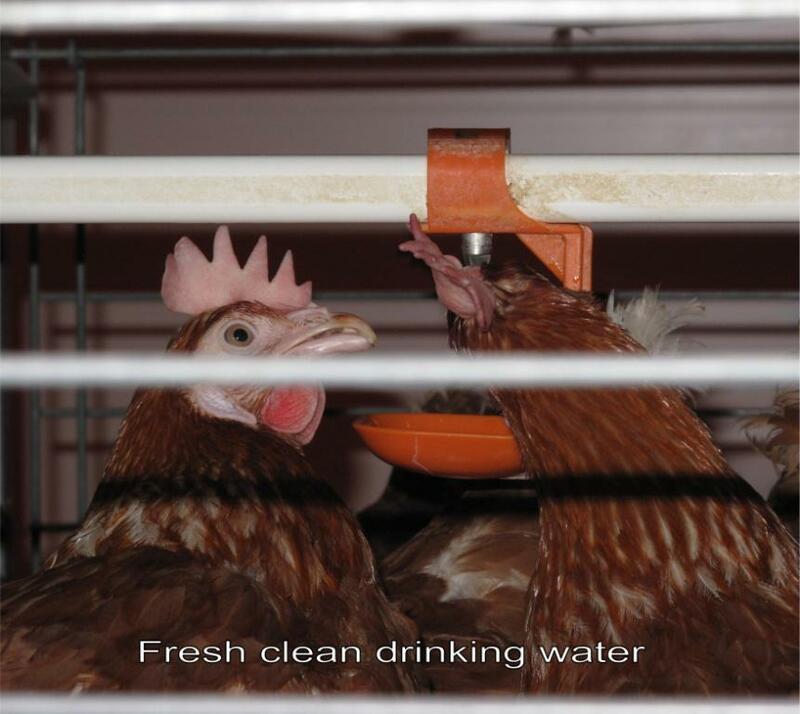 You can download higher resolution copies of selected images (those we hold ownership of) below, or contact us for assistance and other image options.